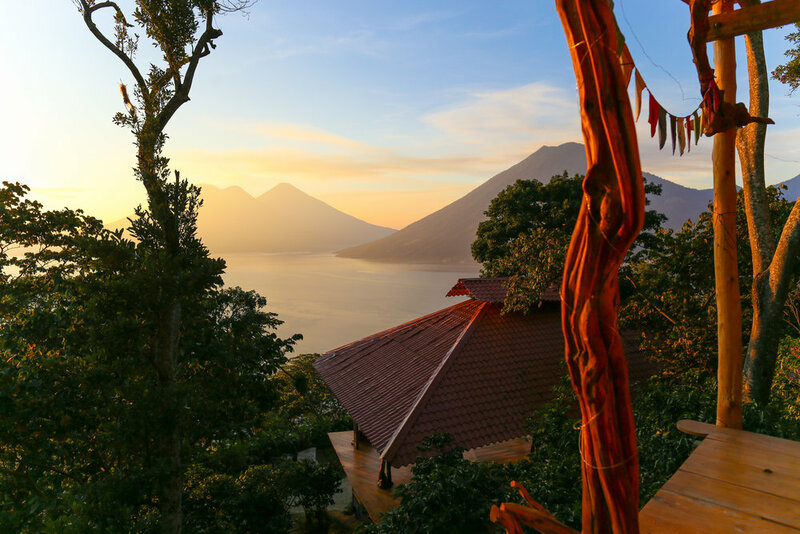 We are a Transformational Retreat and Garden Sanctuary on the mountainside overlooking San Marcos La Laguna, Lake Atitlán, Guatemala. 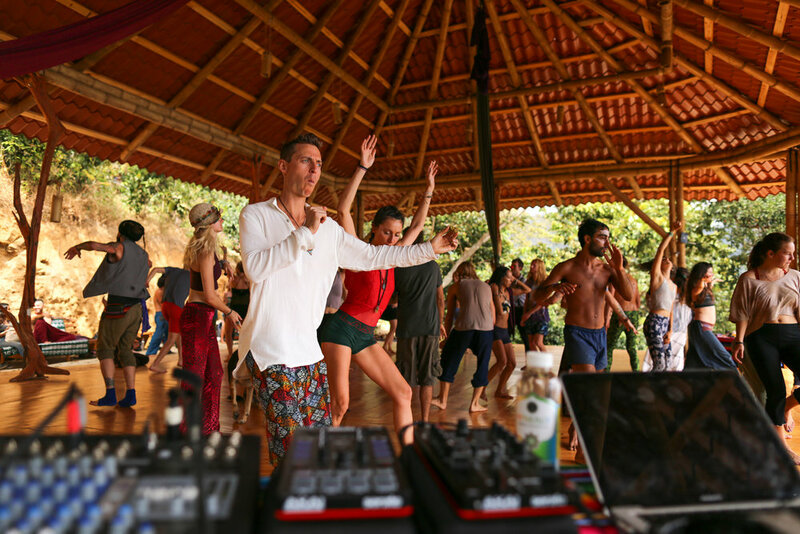 We are working to elevate consciousness and support the local indigenous Mayan community! Visit our Social Projects page to see what we are up to in the community here! 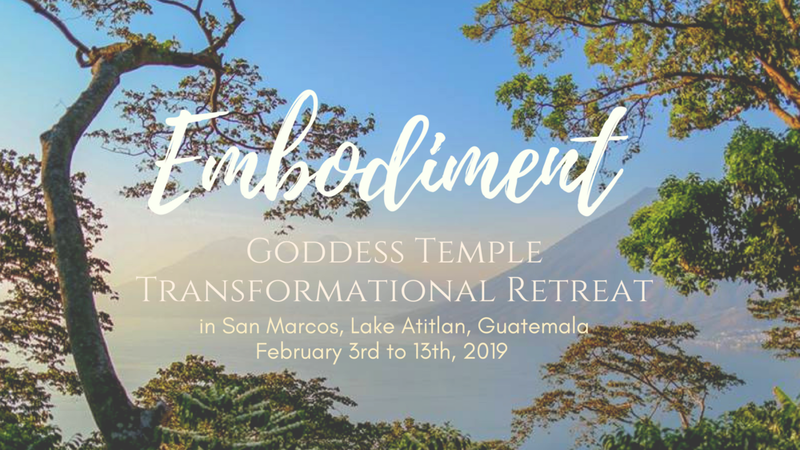 Come stay for a retreat or workshop, and help us build our temple! Donations welcome! 20% goes to non profit programs supporting indigenous people in Guatemala! There are AWESOME prizes as well, updated regularly, click below to check it out~! 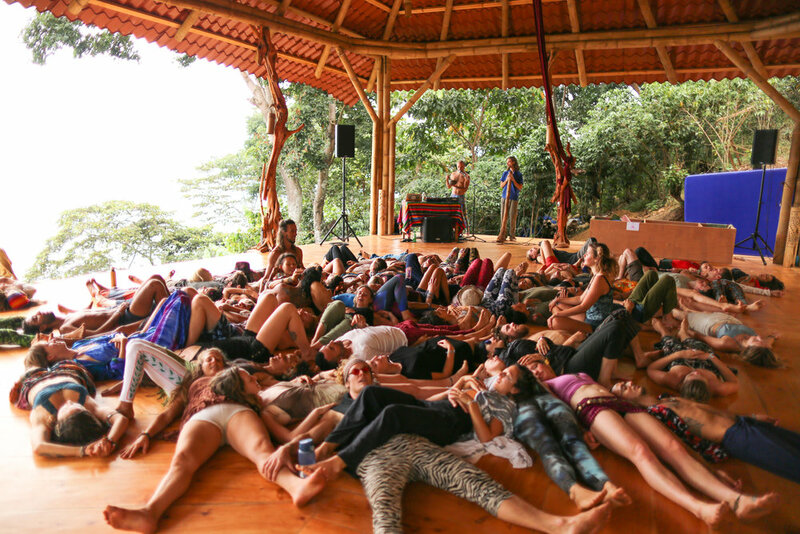 Previous Events at Arco Isis Sanctuary!